Execute your vision with our creative San Jose experts! 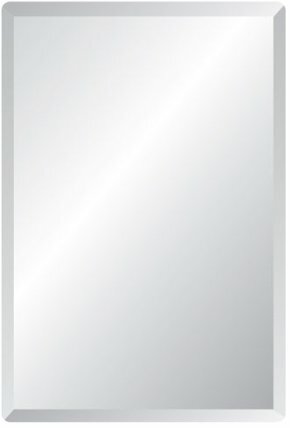 Using customized mirrors in residential or commercial spaces can transform	a familiar room with eye-catching wall décor. Unlike framed pieces	or paint designs, custom mirrors can actually create the perception of	a larger living or working space, making decorative mirrors particularly	useful in smaller spaces. Our	San Jose glass experts have been delivering outstanding service and beautiful designs for over	two decades. We only utilize the most durable and trustworthy products	so you can be confident that your mirrors are made to last. Enhance your space today – Call for a complimentary quote. A custom mirror can provide that perfect finishing touch to any home. To	get started with the design process, or to discuss other custom glass options,	call Blossom Hill Glass at (408) 629-7500	. We can assess your mirror project in a	free estimate	. If you in need of a new glass shower door, custom mirror or windows? Look no further. Our team is available 24 hours a day to get your glass and windows replaced quickly. Give us a call to get started with a free estimate for your next glass or window project.